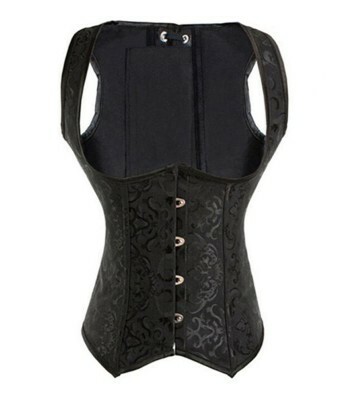 Beautiful corset made of synthetic leather. 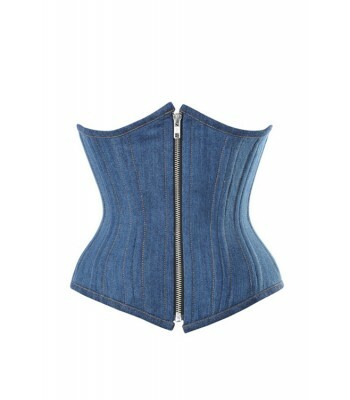 It has a side zipper that will make your placement more comfortable. It is knotted behind with string.